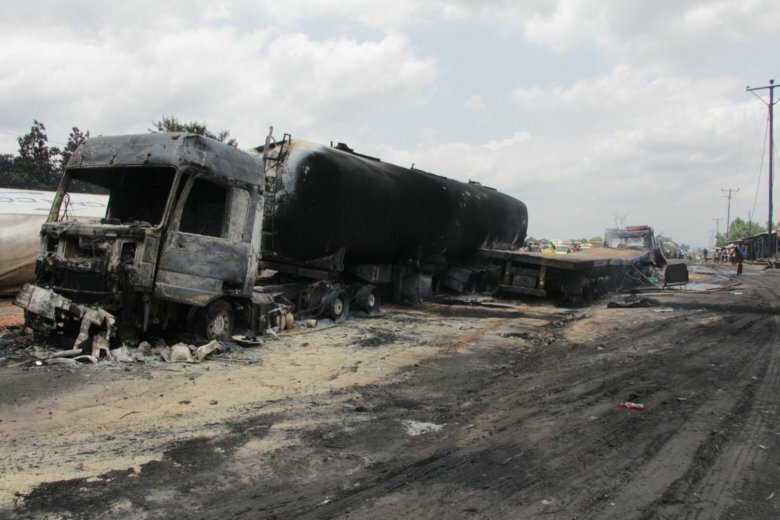 KINSHASA, Congo (AP) — Congo’s Health Ministry says at least 39 people are dead and more than 80 people have been hospitalized after a tanker truck collided with another truck in western Congo. The ministry reduced the death toll from 50 announced Saturday by the regional governor. The updated lower figure cites rescue officials and hospital records.